Tested only in Africa, the service will now be available in the Middle East and beyond. 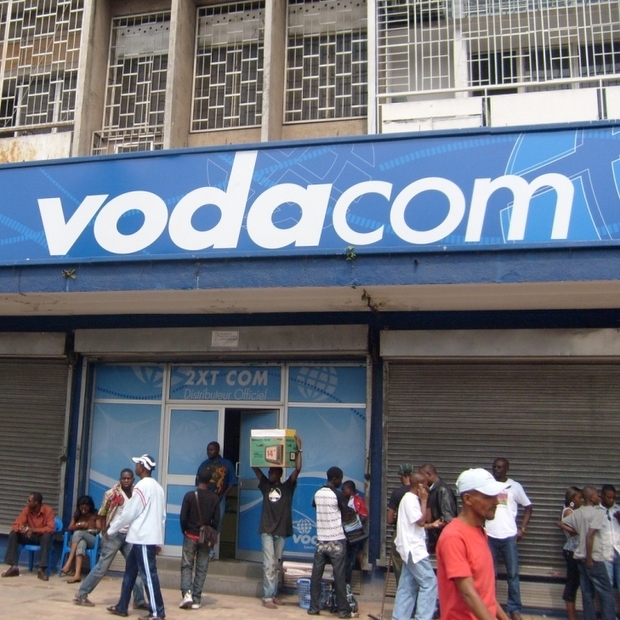 South Africa’s telecommunications giant, Vodacom, has announced that its popular mobile-only social network, The Grid, is expanding globally. Started in South Africa in 2008, the Grid was recently expanded to two developing nations, Tanzania and Nigeria. “The response to the product launching in Tanzania and Nigeria was very positive, and that was what supported our thinking in opening it up to the rest of the world,” Vodacom Executive Phillip Boshielo tells Fast Company. But how well will the product be received in completely different markets–such as in developed countries? “We will obviously take our learnings in marketing the product forward,” says Boshielo. “The Grid aims to make it easy for people to stay in touch with others and take part in the lives of their friends and acquaintances,” says Boshielo. But the “global rollout” will be gradual and the product will adapt as the expansion moves forward. “We don’t want to restrict our users to only a few select countries. We want the Grid to be a truly open mobile service,” but “even though the Grid is open to all countries, our focus initially will be on growing the user base to the youth in Africa and the Middle East,” says Boshielo.